It’s that time of year again and you are trying to figure out the perfect Christmas gift for the wife who has everything. So let us help! 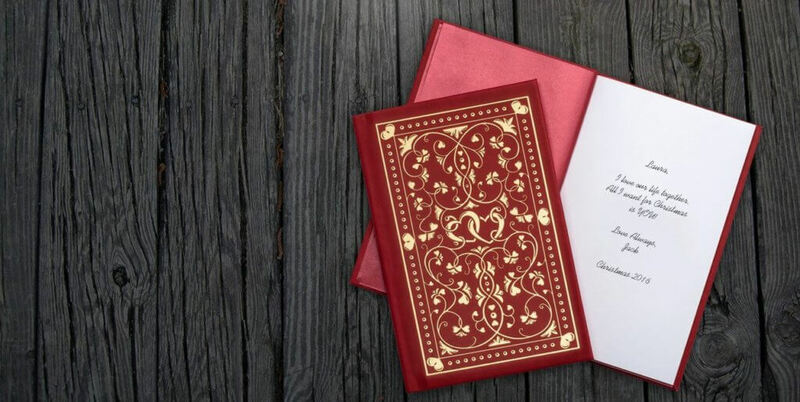 At Heartfelt Books, we help YOU create a beautiful custom gift that expresses your true feelings about your wife and is sure to melt her heart. The process is fast, easy and FUN! Create a custom gift for your wife in less than 1 hour! At Heartfelt Books, we take you on a tour of your relationship, allowing you to choose exercises and questions to answer about your wife. Then, we publish your answers in a beautiful, hardbound book to give as the Christmas gift for the wife who has everything. Many questions require simple answers, while others are drag ‘n drop or multiple answer. You can tell your wife her best attributes or reflect on fun and encouraging times. You can even add sentiments from your loved ones or your children. She won’t believe you took the time to create such a special Christmas gift! The wow factor is huge, as most wives have never received a book written especially for them. The gift of your words in book form will be treasured forever. Your wife can read her book anytime she wants to remember special times or needs reassurance about how you feel about her. My wife loved the book! I’m not always good with words, but this gave me a way to express my feelings and love for her. She cried as she read it and she is showing it off to everyone. Thank you so much. – Jared B. For last minute shoppers, Heartfelt Books offers same day shipping on most orders, with delivery as fast as the next day. Don’t settle for the same old store bought gifts. 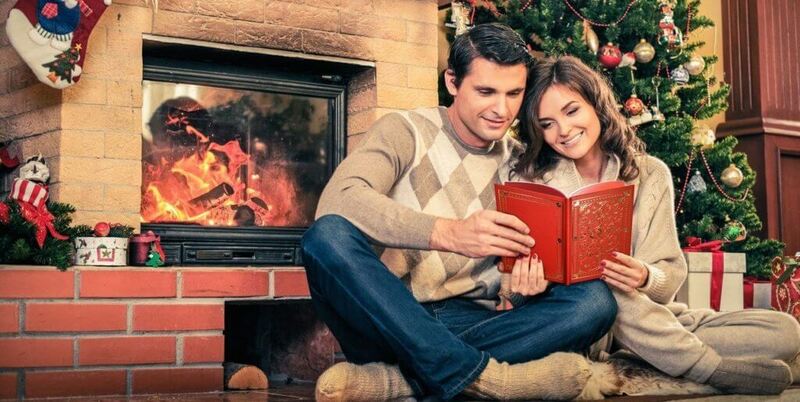 Give your wife an amazing Christmas gift this year – a Heartfelt Book! Absolute LAST DAY to order in time for Christmas Day is Friday, December 21st, by 4 PM (Eastern Standard Time), with “Saturday” delivery selected.